Maseno University took it to their Facebook page to welcome Freshmen and women expected to join the lakeside university towards the end of the week. The simple message “Maseno University welcomes 2017 1st years students. 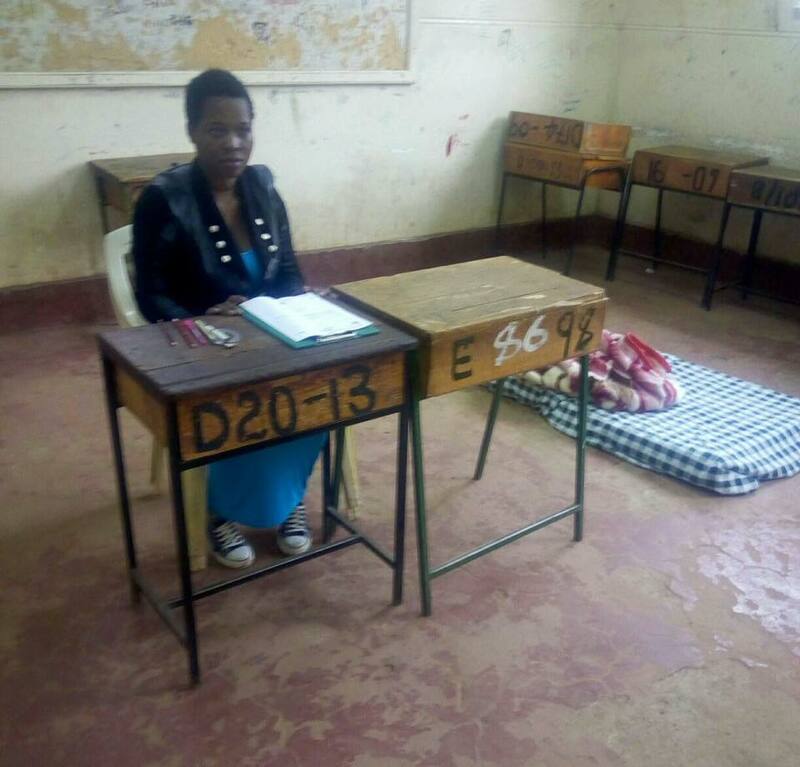 Karibuni” posted on Tuesday afternoon opened a floodgate of messages from students whom The Campus Lady believes that are enrolled in the University to the expected new entrants. “Karibuni Maseno…here you must have atleast three girl friends to prove your manhood.The language is tibim and tialaalalaaa” a student named Evans Kitiwa on Facebook commented. Kitiwa’s comment attracted several replies from students who both saw the humor and brutality that the message depicted. “On admission you are very courteous but on clearance after graduation very inhuman. You’ve refused to give me my fee refund for 2014″ another student commented alluding to the suffuring that students who graduate from the university have to go through before clearing from the university. Another student who is believed to be an incoming freshwoman stated that ” Thank you. Hope to find many boyfriends” sparking a flary of comments from men who beleived that they had gotten a catch in her. However, other students took the opportunity to welcome the new students sincerely without sounding cheeky.